Shurflo 115 volt electric pumps. 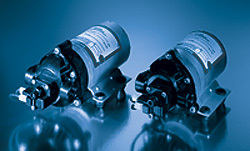 Shurflo pumps for industrial pumping, water delivery, ag spraying, chemical transfer and beverage dispensing. 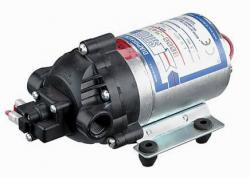 SHURflo 8000 Series diaphragm pump is one of SHURflo's most widely used pumps with spherically shaped valves and automatic demand switch, these pumps are the pump of choice for applications requiring consistent, dependable operation and priming. Up to 1.8 GPM (6.8 l/min). 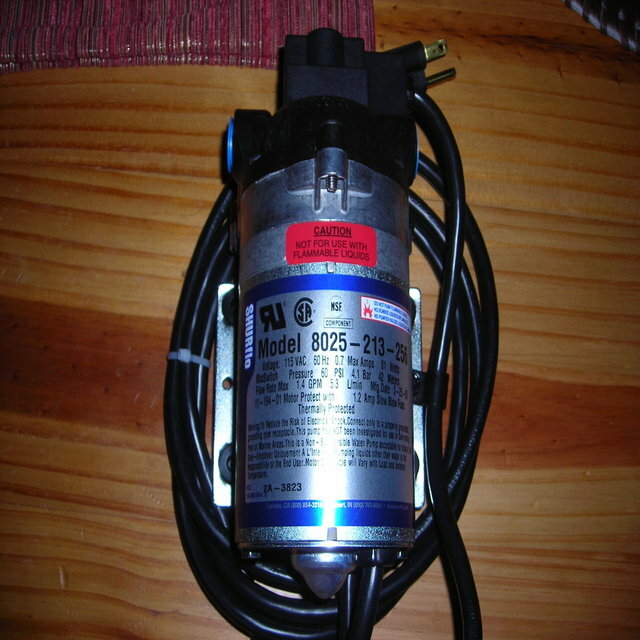 The Shurflo 8000 series pump is used for many different applications including beverage, water delivery,RV, ag spray, carpet cleaning and other industrial uses. Shurflo 2088 pumps are used in a variety of applications, including water delivery, RV potable water, industrial, chemical spraying and ag spraying.